Supporting a marketing campaign or awareness drive with a marketing video is a must. Here’s our round up of the five best campaign videos we’ve seen. A campaign video can give your brand or charity a louder voice. They engage and can create real change. Think of Movember and the Ice Bucket challenge – we’re all familiar with them because they’ve had successful campaigns that were (and are!) widely talked about. We’re possibly a bit biased, but video and film are absolutely essential when it comes to campaigning. That’s why we’ve chosen 5 campaign videos to share with you that we think are up there with the best. We’re starting with a tearjerker. ‘Give Me a Heart’ launched in 2016 and shows us why the need for organ donors is so prevalent. Patients tell us the number of days, months and years they’ve been waiting for a heart transplant. It’s pretty grounding stuff. But Donate Life have taken the concept of giving a ‘heart’ on Instagram and made this a reality, to really give someone a heart. And it worked. They saw an incredible increase of 698% in organ donor registrations after the video launched. And three of the heart candidates we see in the film received heart transplants in the weeks following the campaign. This one was a certainty for our list of the best campaign video: you don’t know whether to cringe or laugh. Or both. But talking about a taboo subject in a blunt and crass way is clearly an effective marketing strategy. And so is using video for marketing: the whole brand has been created and communicated by the use of video. The launch film alone has generated more than 39 million views, and lifted their Facebook following by 354%. It’s such an impressive campaign that we’ve written a whole post about it. The video’s success can easily be seen in the number of views these videos generated on YouTube, with figures heading well into the millions per video. Apparently there’s something to be said for bad toilet humor. 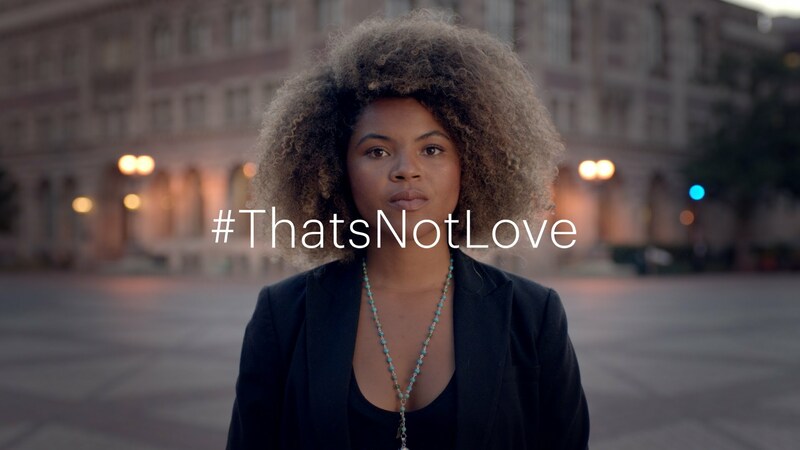 #ThatsNotLove raises awareness of abusive relationships. This is definitely one of the best campaign video that we’ve seen and over 2 million viewers on YouTube have watched in, many leaving a strong positive response. What’s brilliant about this film is how it builds suspense throughout. 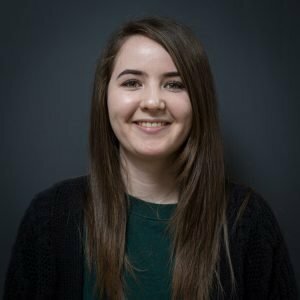 With each short cut scene the camera slowly zooms further and further in on the faces of the abusive partners, all while they repeat the ‘because I love you’ mantra. This is a great filming technique called a ‘push-in’. Paired with a low string soundtrack that builds with intensity this film makes you feel on edge and ‘trapped’, really reinforcing the campaign’s message. Now for something a bit more uplifting… Earlier this year Youth Sport Trust partnered up with the #ThisGirlCan campaign encouraging young girls to get involved with sports at their schools. Every year the charity Crisis run the Crisis and Christmas campaign. In 2016 they went well over their income target, generating £13.1 million and making this their most successful campaign to date. Taking a look at last year’s film it’s clear to see why they did so well. The focus is on the vulnerability of the homeless, but also shows them as normal and relatable people who could be any one of us. Watching them enjoy a Christmas meal together knowing they would otherwise be alone on the streets is particularly poignant. 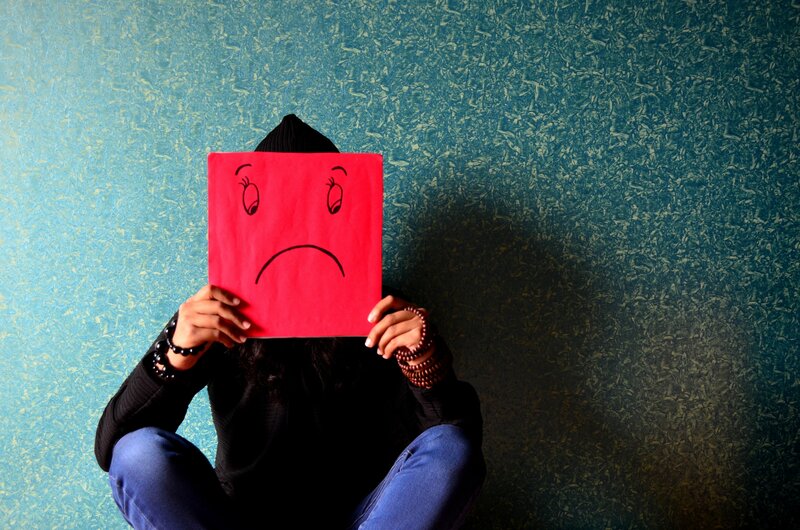 Sad charity video – does it still work?